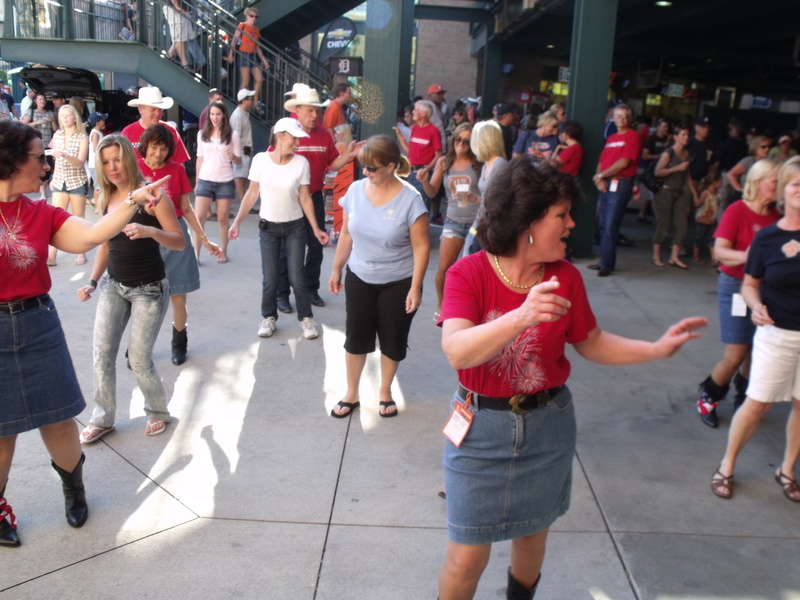 Grab your cowboy hat, boots and chaps, the Detroit Tigers are hosting the fourth annual Country Night, sponsored by 99.5 WYCD on August 15th. 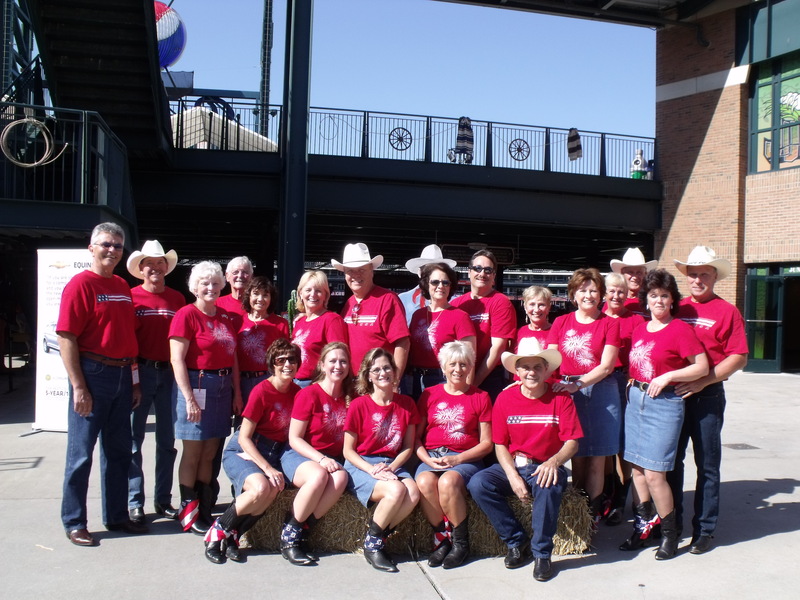 You and your partner can square dance your way into the ballpark for a yee-hawin' good time featuring live music and dancers, giveaways, over sized farm animals and mechanical bull riding. The Tigers return home Friday at 7:05 p.m. to host the Seattle Mariners and open a nine-game homestand. Gates open at 5:30 p.m.
Tigers fans can enjoy music from the Stolen Horses, Michigan's premier country band with Nashville-instilled musicians, playing outside the Big Cat Court from 5:30-6:45 p.m. Also, head on over to the Fox Sports Detroit Stage in the Brushfire Grill to experience the sounds of Mark Richardson & Tequila Town, closely resembling country greats Gary Allan and George Strait from 5:30-6:45 p.m. Don't miss this chance to enjoy the group that broke into and remained on Billboard Magazine's Top 100 songs in 2004, for 32 weeks. 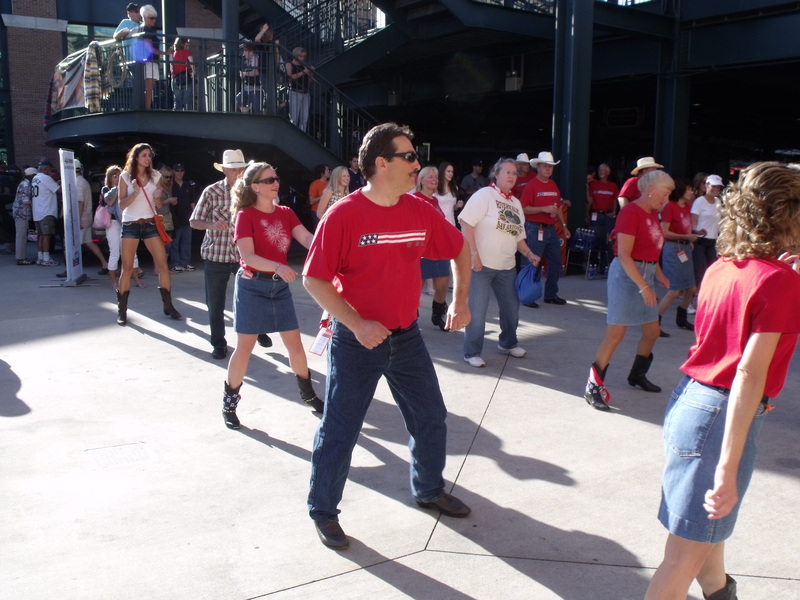 Fans can partake with the Hooked on Country Dancin' Demo Team for a night of dosey doe dancing and entertainment from 5:30-7:00 p.m., at Gate B. A mechanical bull will be set up just outside of the Big Cat Court from 5:30-8:30 p.m. Fans can attempt to mount the bull like the rodeo pros and see if they have what it takes to stay on for eight seconds. 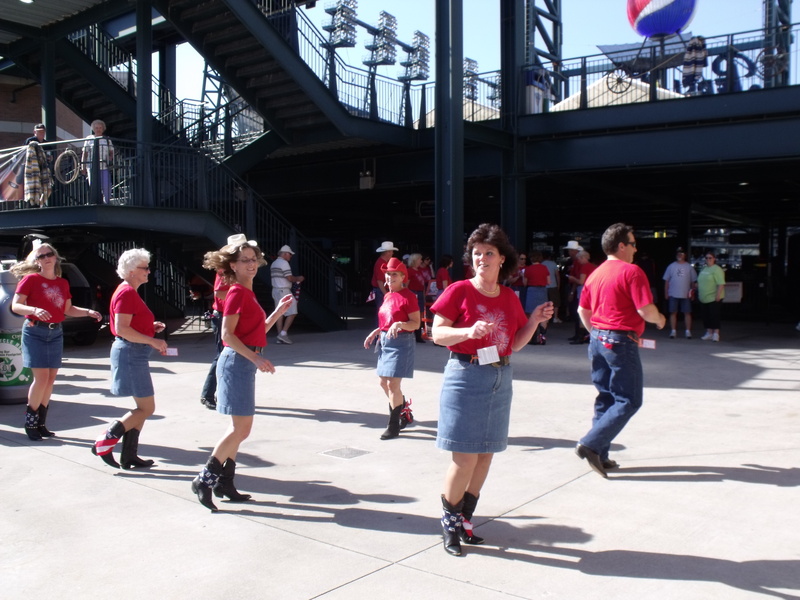 Fans entering Comerica Park at Gate C will be greeted by banjo players Neil Woodward and Rob Bourassa giving them a taste of bluegrass music and country twang. 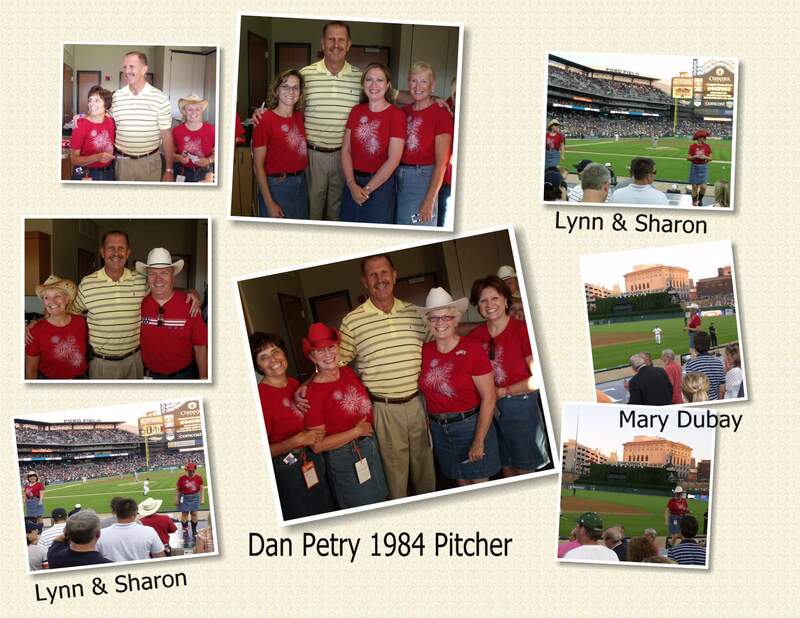 The duet will then play the first-ever National Anthem performed entirely on banjo at Comerica Park. 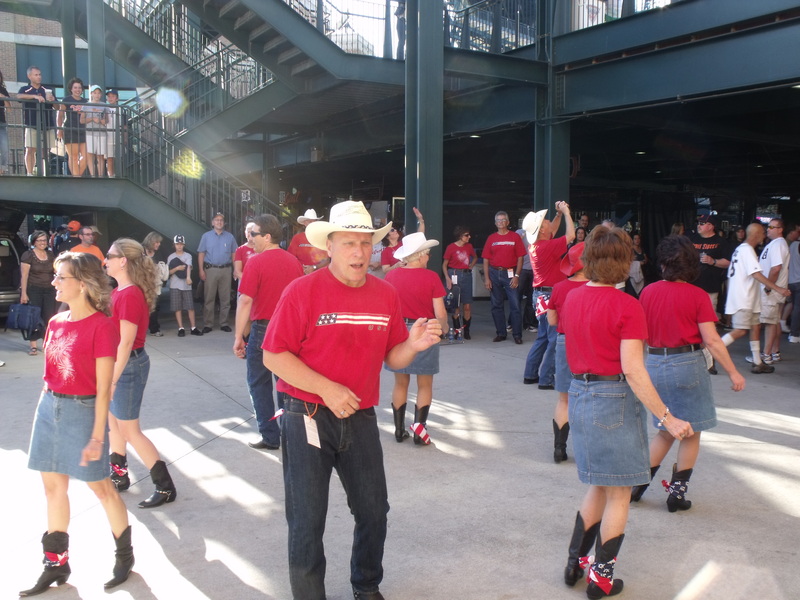 Throughout the Comerica Park concourse, fans can take pictures of John Wayne and Lone Ranger life-size cutouts and with the numerous farm animals roving around from The Parade Company. During the game, giveaways such as a Jamey Johnson autographed guitar, an "I'm Moving On" autographed book by Rascall Flatts and various country star autographed CDs will be given to lucky fans. 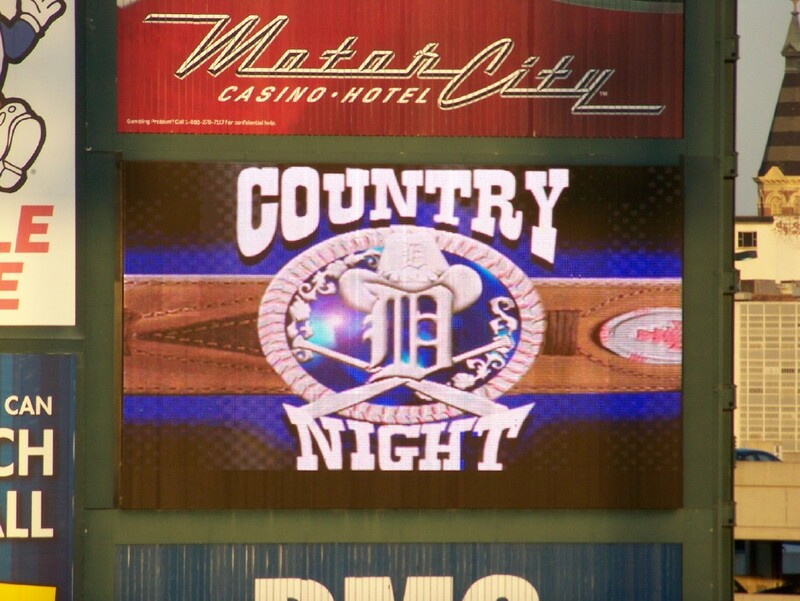 Comerica Park will go western with country-themed features and country music played all evening and during the post-game Friday Night Fireworks show presented by Pepsi.